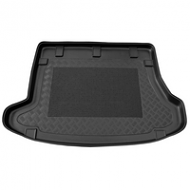 Hyundai I30 boot liners follow the contours of your boot perfectly ensuring a snug fit to prevent any movement. Lipped edges also prevent any spillages reaching your boot carpet. 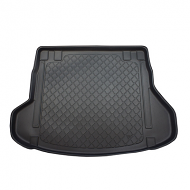 Anti slip centres also come as standard.